Taking your music to new territories can be a daunting prospect but when you possess the talent of American trio Red Molly then the task is made a whole lot easier. 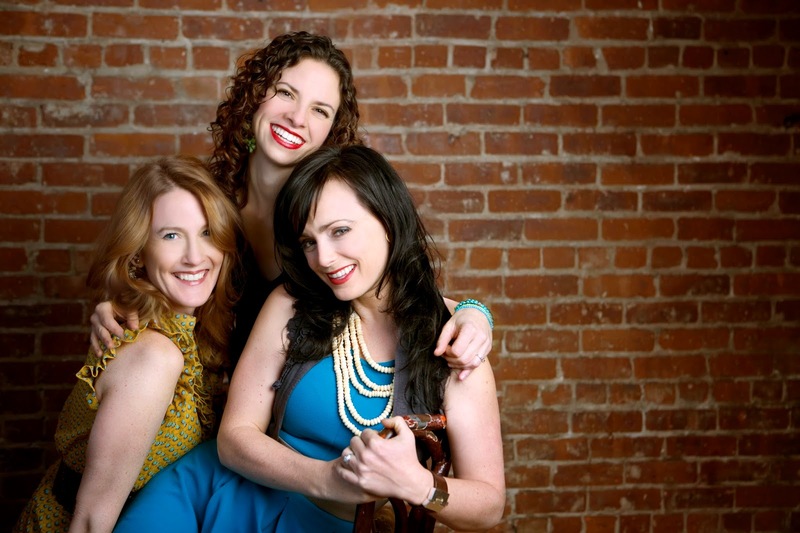 With a recording career stretching back a decade, Molly Venter, Laurie MacAllister and Abbie Gardner decided it was time to try their luck in the UK and the latest release, simply titled THE RED ALBUM, was the ideal accompaniment to cross the pond. After a summer of UK press, the inaugural tour is underway and with little hesitation Midlands promoters Cosmic American booked them for a pair of gigs in Nottingham and Birmingham. The latter’s Hare and Hounds venue hosted a decent turnout frequented by those both new to the band and others who have tracked their career for a while. There was a unanimous verdict of approval at the end as another cracking and accomplished touring band were added to the growing list of recent times. For genre junkies, Red Molly, who all hail from the North Eastern part of the US, comfortably ease between country, folk and many other corners of American music heritage. The latest record saw the band increase their quota of original music but much of their charm oozes from their ability to adapt the work of others in a confident, assured and innovative way. This is beautifully exemplified by a version of ‘1952 Vincent Black Lightning' where surely British guitar god and the song’s composer Richard Thompson is tipping his trademark beret to Abbie’s interpretation of the track’s breath taking riff on her Dobro guitar. In fact the whole evening was packed with magical moments emerging from her playing along with enlightening stories such as when she and Jonathan Byrd conjured up a dark Hank Williams-like number in ‘When It All Goes Wrong’. On the opposite side of the stage to Abbie, Molly added the acoustic guitar sound to the mix and sung beautifully all night, no finer than on a Dolly Parton cover ‘Do I Ever Cross Your Mind’. This was as about as pure country as the band got throughout the evening with the ladies also giving a nod to the Delta Blues with a version of Robert Johnson’s ‘Come on in My Kitchen’. Bridging the pickin’ talents of Molly and Abbie, as well as cutting a re-assuring pose at the heart of the trio, was Laurie who held court with her 1963 electric bass guitar. 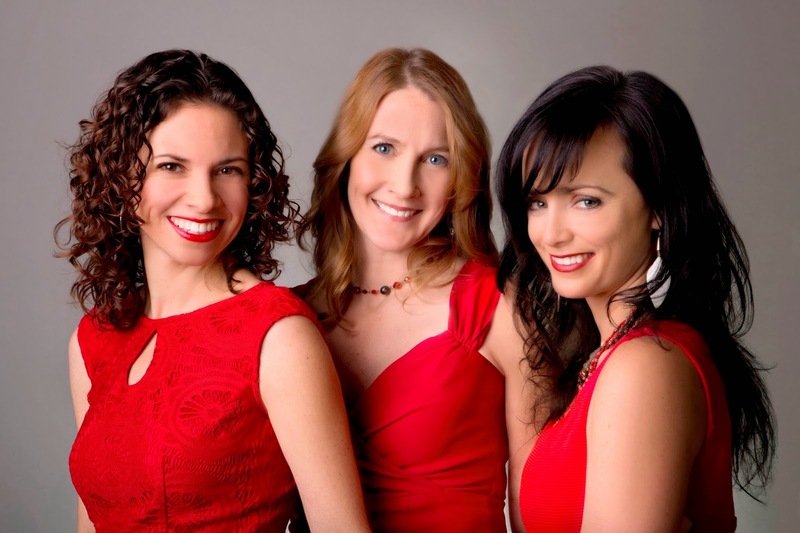 All three showed off their vocal talents at opportune moments and blissfully filled the air with sweet music when coming together for sumptuous harmonies. These peaked with a wish influenced self-write ‘Copper Ponies’, a delve into the dark world of folk murder ballads ‘Clinch River Blues’ and an A Capella style finale believed to be ‘Dear Someone’. Spanning either side a mid-evening break, the ladies also showcased ‘I am Listening’, ‘Sing to Me’ and ‘Pretend’ from the new album alongside their version of the Paul Simon classic ‘Homeward Bound’. Just to prove that they can also rock it with the best, a cover of ‘Can’t Let Go’ by Lucinda Williams went down a storm with an informed audience and the ladies paid respect to the Great American Songbook by opening the second set with the much loved ‘Fever’. Just picture all these iconic songs perfectly executed with exemplary musicianship and voices born to grace your ear with angelic bliss. You got the impression of witnessing the birth of a long lasting fraternal relationship between Red Molly and UK audiences. A return tour looks on the cards for 2015 and word will surely get around that this trio are a hot ticket. The ice has been broken and relationships formed, leaving the prospect of adding Red Molly to the perennial list of regular UK visitors an enticing one.